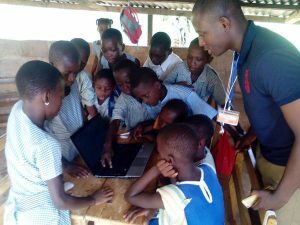 The Akaa Project is seeking donations of gently-used, functional laptops for our computer program in rural Ghana. More than 97% of the rural population in Ghana has never used a computer – and that translates to rural schools where children are taught ICT (Information and Communication Technology) on a blackboard. This leads to a significant knowledge gap for students in rural versus urban areas. 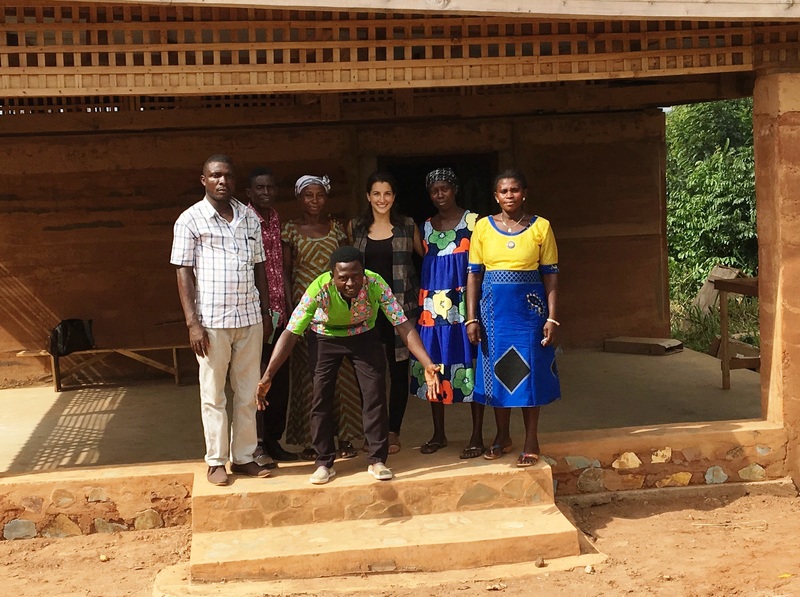 With technology becoming an increasingly important skill globally, the Akaa Project is determined to equalize technology education for those who do not have access. In 2016, with 2 laptops, we began to expose children (Kindergarten through junior high school) to hands-on computer education through a week long program. For most children, this was their first time even touching a computer. And in just one week, 70% of students recorded increased test scores in computer skills. We are now looking to expand, building it into a weekly after school program. With our local staff and deep community roots, we will be able to reach students in small villages and in marginalized areas. To do this, we need the technology! We are looking for highly functional, gently used laptops as well as accessories (adapters, mouses, cases, etc.) to be used directly for this program. Computers may be wiped of personal or company data and reset (we can also help with this). Donations are tax deductible and will be brought to Ghana by Akaa Project Board Members in June 2017. The Akaa Project is a 501(c)3 non-profit organization and monetary and in-kind donations are tax deductible by the laws of the IRS. A donation receipt for tax purposes will be sent to all donors.